Tata Motors’ unveiled their first ever sports car concept at the 2017 Geneva Motor show. 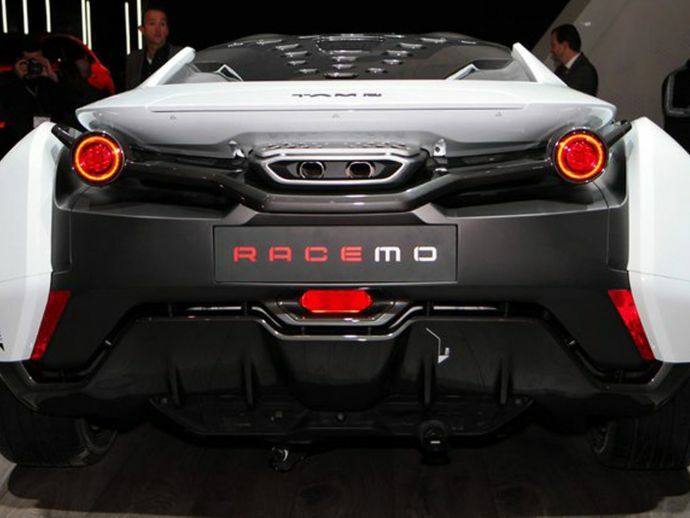 Tata launched the company's first of its kind in India, the two-seater RACEMO under Tata Motors' new sub-brand Tamo at Geneva Motor Show 2017. 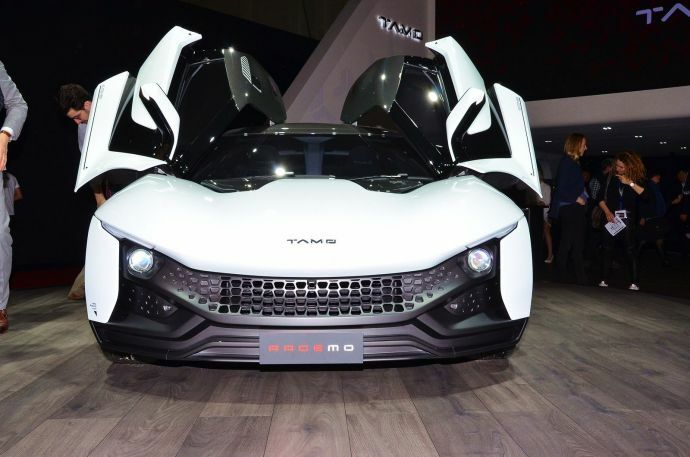 “Symbolising the change that is taking place at Tata Motors, Racemo is the proving ground of the Tamo family of vehicles and will drive the future of India’s connected generation,” Tata Motors CEO and MD Guenter Butschek told reporters in Geneva. 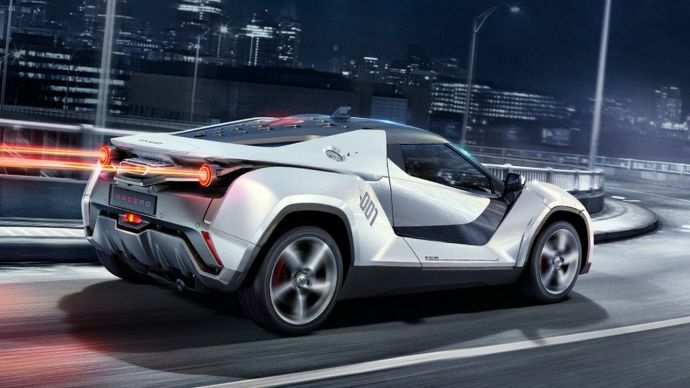 Here is why the car is the talk of the town these days! 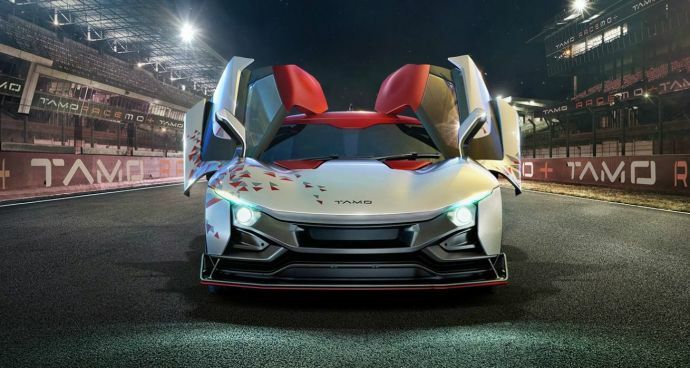 The TAMO Racemo is built on a patented MOFlex Multi-Material Sandwich (MMS) structure, a modular platform on which the automaker can design all types of cars. India-friendly as in great mileage! It is powered by a rear-mounted 1.2-litre petrol engine that delivers 190PS power @ 6500rpm and 210Nm torque @ 2500rpm! 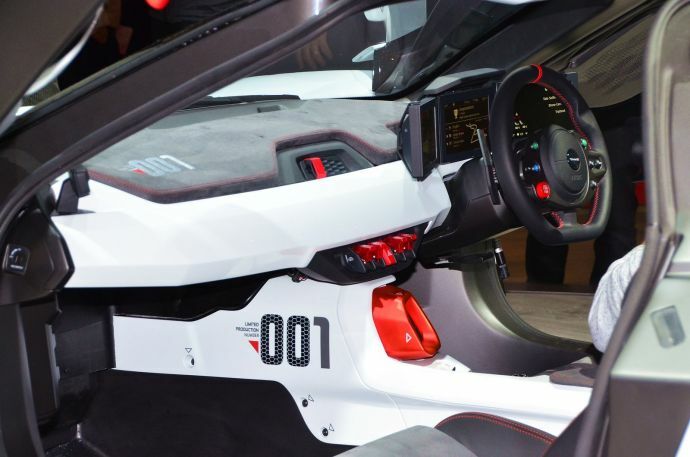 The concept sports car can zoom from 0 to 100 kmph in under 6 seconds courtesy a 6-speed AMT transmission with paddle shifters! There is a driver assistance interface in partnership with Microsoft, much on the lines of Android Auto and Apple CarPlay including advanced analytics, Internet of things (IoT) and machine learning powered by Azure.. The car features ABS and EBD while the body itself is made with crash safety protection along with driver and passenger airbags. 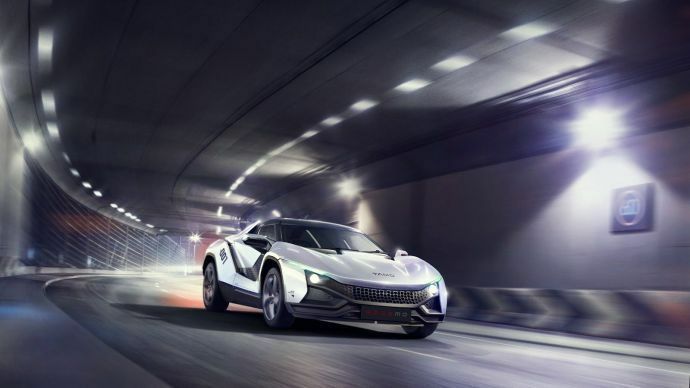 Tata Motors believe that it is the right amalgamation of creativity, "A perfect blend of Italian sensuality and Indian ingenuity, RACEMO is India's first globally developed 'physical' car, merging the physical and digital worlds." Watch the car zoom past the future!